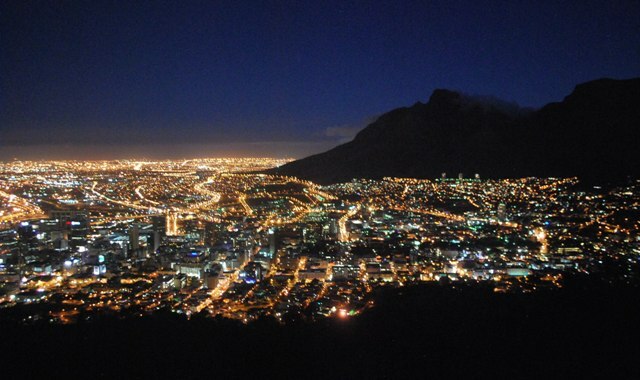 Cape Town, South Africa, the center of Epic adventure for all of Europe… AND everywhere else. When asked, a local from Cape Town divulged a well known secret. “Its in the water!” The hotspot of all Eurovaca-ers and one of Travel Extreme‘s top most beautiful places to visit on the Planet! Is it the penguins, the sharks or the throngs of backpackers?? Gorgeous beaches and cool people, Cape Town knows how to bring it on!! After a fun day in the water, with all the leathery creatures I can handle, I’m down to party with the greatest beats the locals have to offer! What happens in Cape Town… wink!